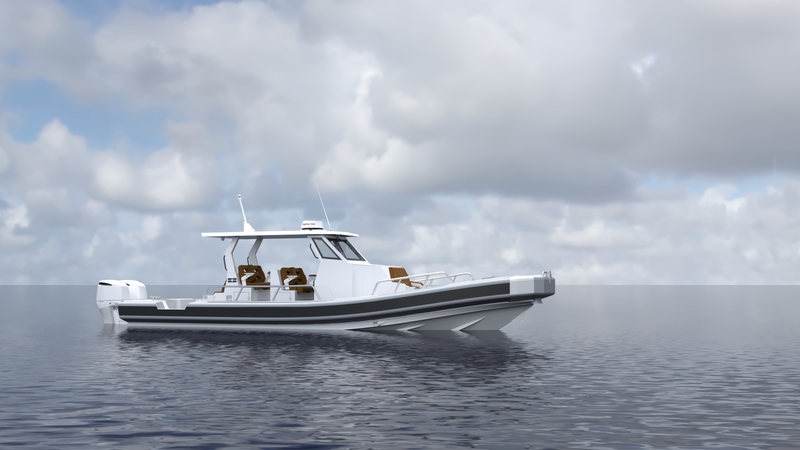 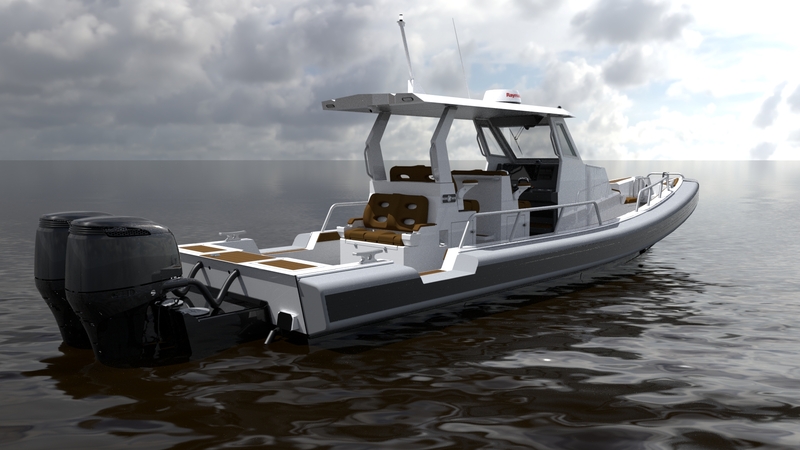 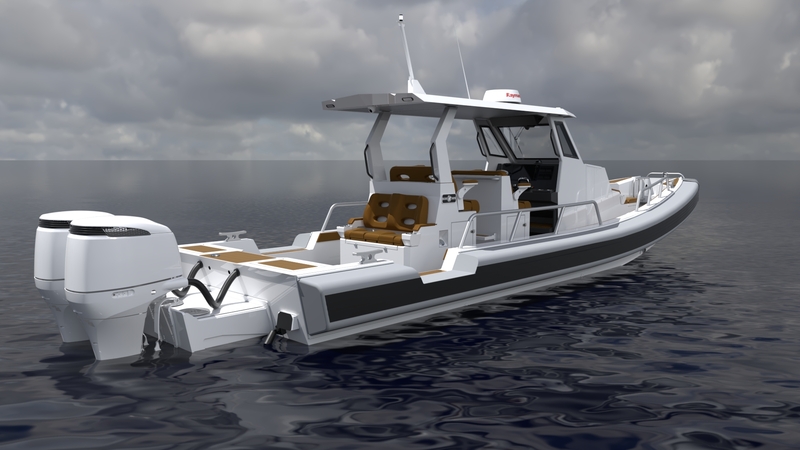 Silver Ships is pleased to partner with a variety of industry vendors in the creation and outfitting of an aluminum demo yacht tender with a military flair. 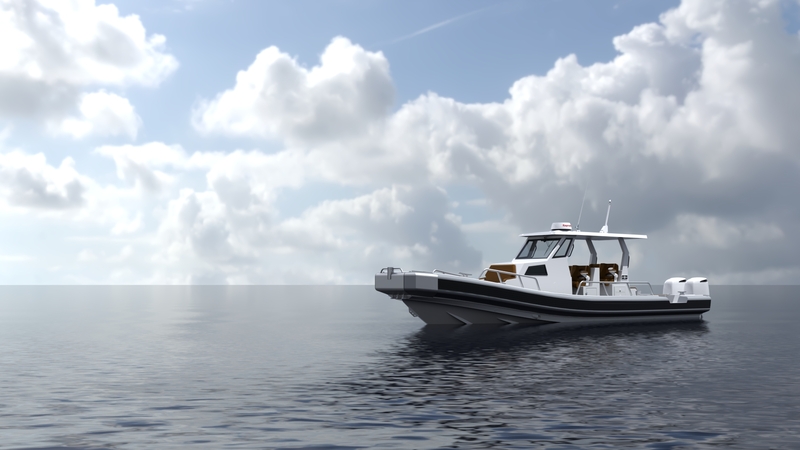 The 36-foot Ambar Series vessel is outfitted to support a large yacht with comfortable seating for up to 10 passengers. 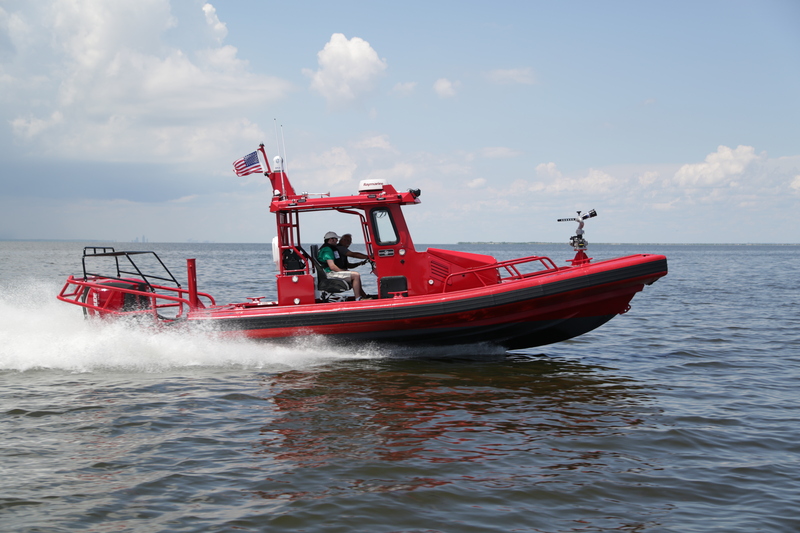 The demo boat showcases the capabilities and craftsmanship of the Silver Ships team and participating vendors, whose parts and components enhance the mission-ready abilities of the vessel. 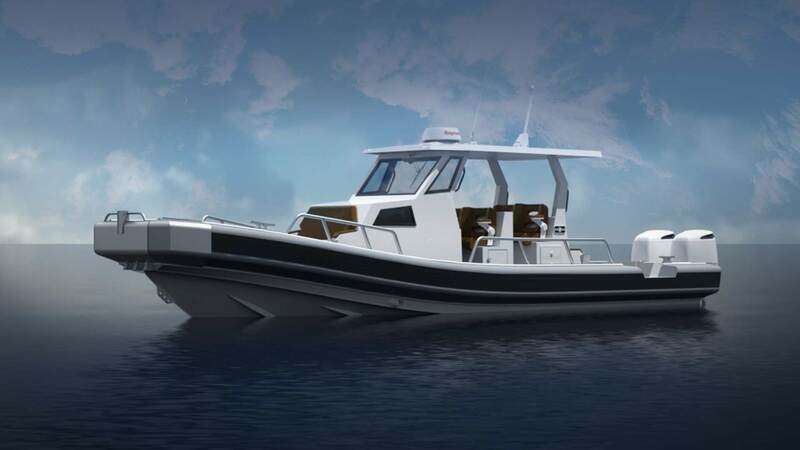 Throughout the year, Silver Ships will be transporting the demo boat across the country, making multiple stops at trade shows for vessel tours and customers’ headquarters for test drives. 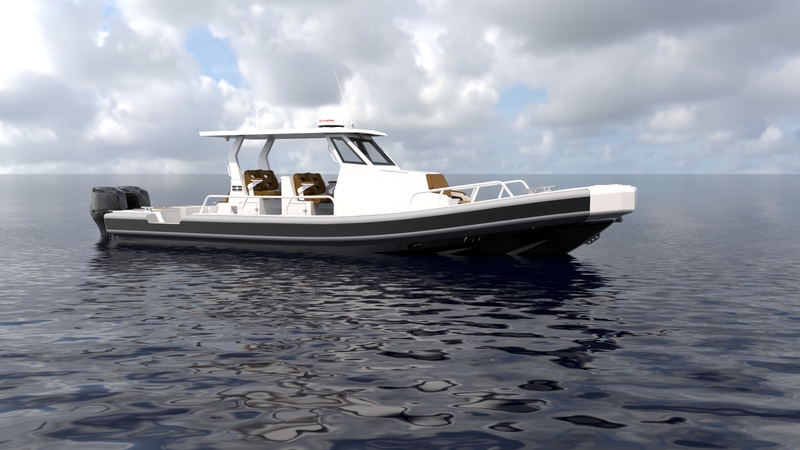 available for delivery beginning October 22. 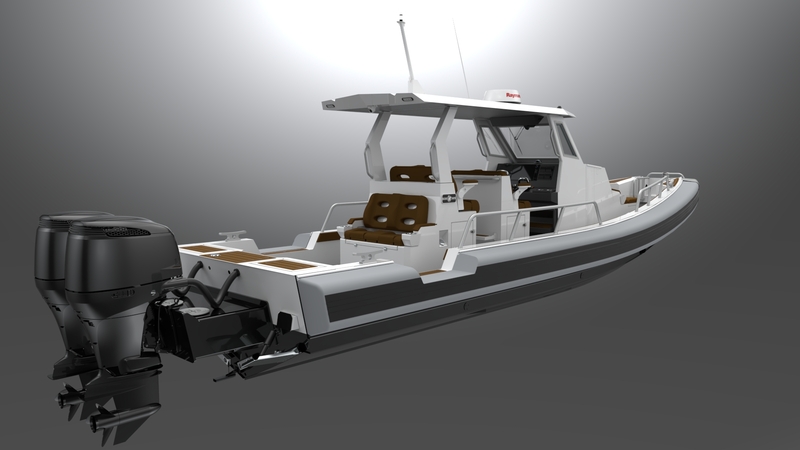 Contact David Hunt for pricing information. 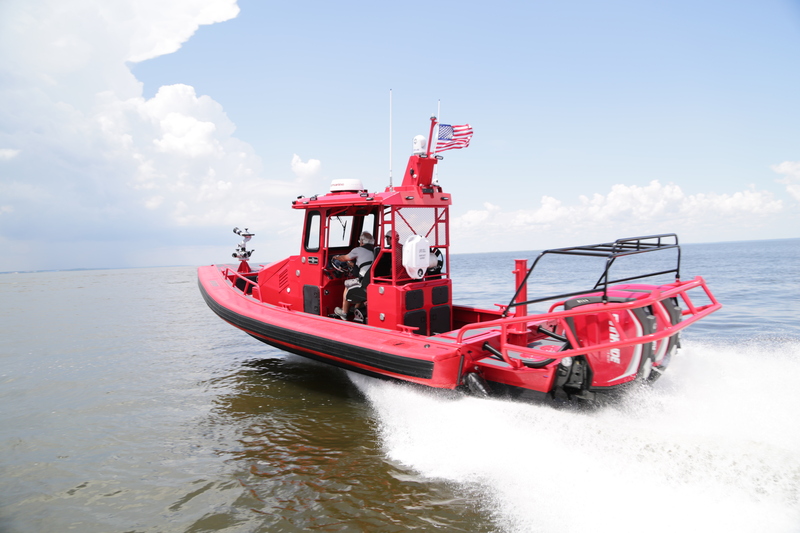 Silver Ships is proud to collaborate with a group of reputable industry vendors in the creation and outfitting of an aluminum demo fire/rescue boat. 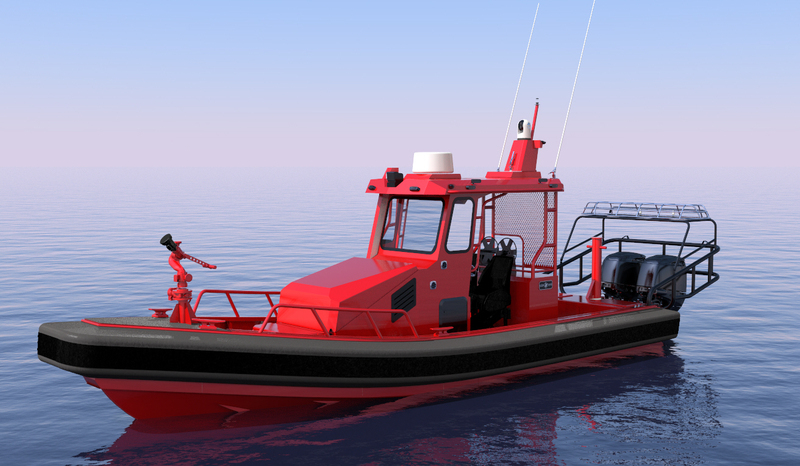 The Ambar Series vessel is outfitted for missions including dewatering sinking boats, firefighting, search and rescue, evacuations and providing medical treatment.